The Institute of American Indian Arts (IAIA) is hosting its annual career fair on Friday, April 6, 2018 from 11 am to 2 pm. We invite you and your organization to join us as a vendor, free of charge. 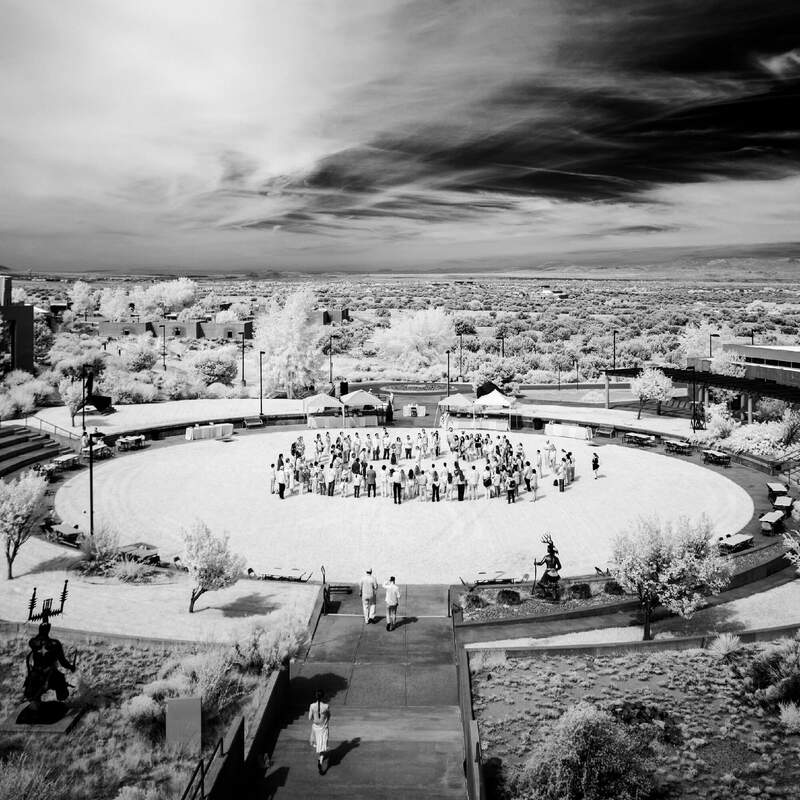 The event will take place at IAIA in the Center for Lifelong Education building. 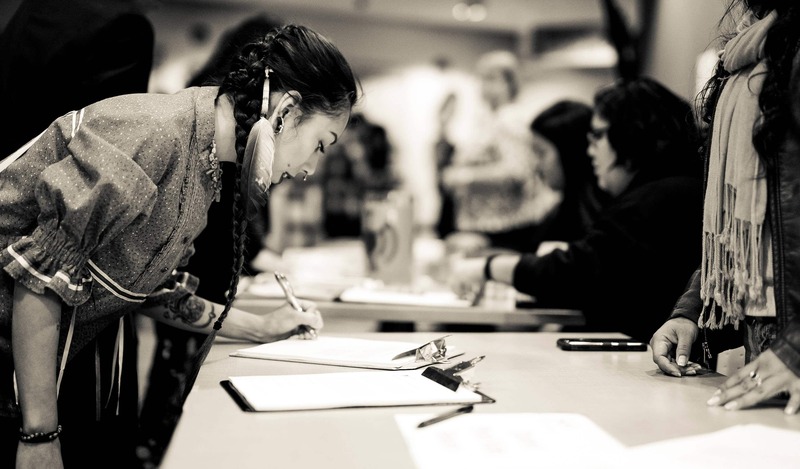 Reserve a table and share your employment opportunities with amazingly talented IAIA students majoring in Creative Writing, Cinematic Arts and Technology, Indigenous Liberal Studies, Museum Studies, and Studio Arts. 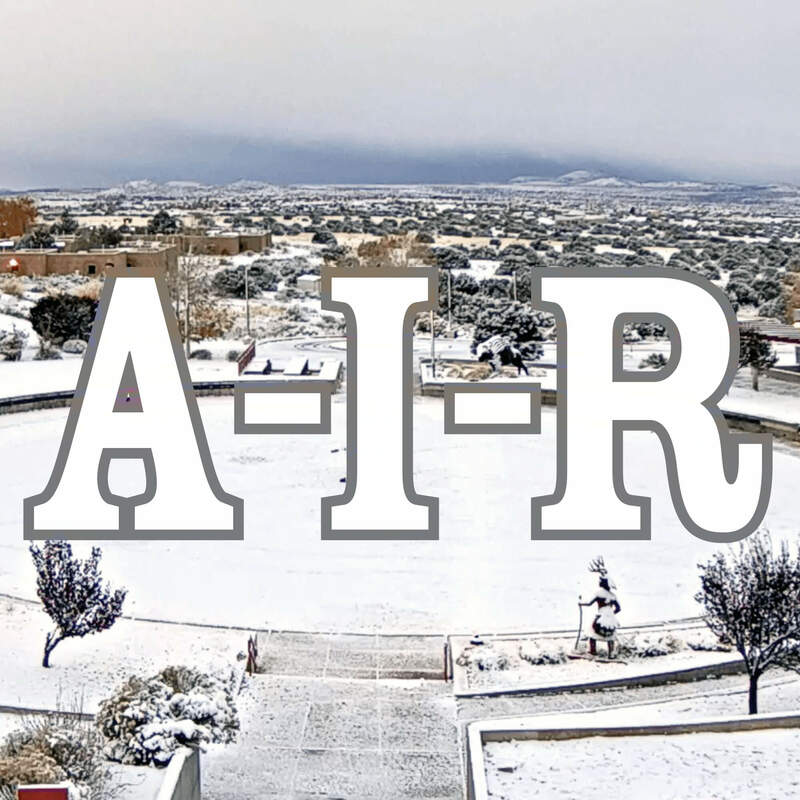 IAIA students—jazz up your resumé, and get ready for the annual career fair!